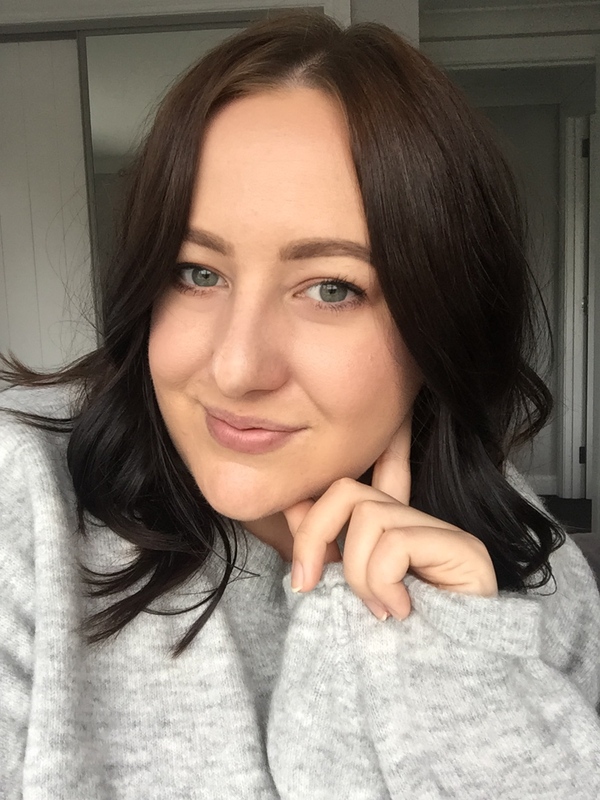 After doing a bit of research on the brand, it is based in Australia, but there are a few places in NZ where you can get the skincare, but not the makeup unfortunately. However if you can get it on NZ Sale occasionally - that is well worth keeping an eye out for! 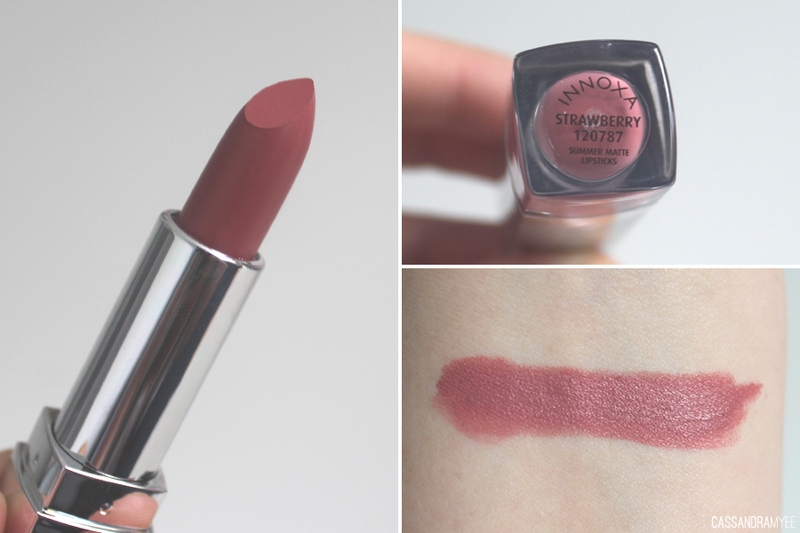 But for now, let's just talk about Couleur d'Ete Summer Matte Lipstick in the shade Strawberry. First off I really like the packaging, the base shows the colour exactly as it is the tube, making is so great for storing it. It does feel a little plasticy, but still feels sturdy. 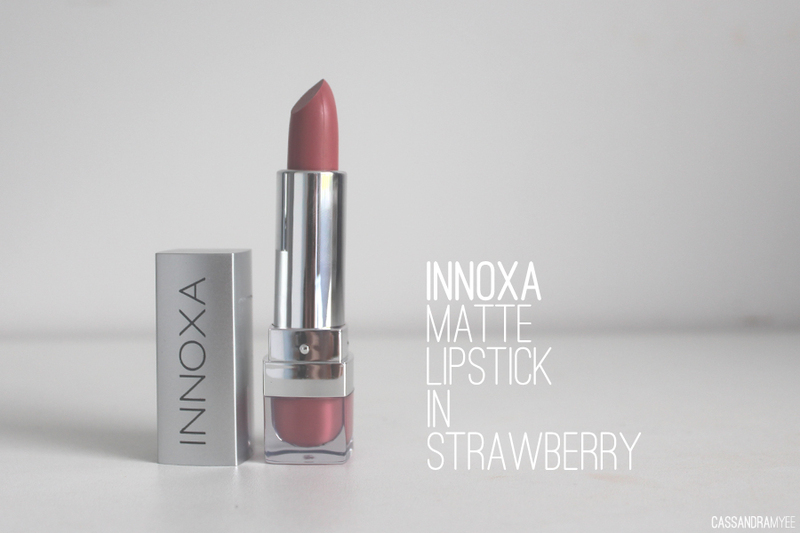 As this is a matte lipstick, there are always worries about it being too dry, or it ending up looking cakey/flakey. Let's be honest, that is not cute. 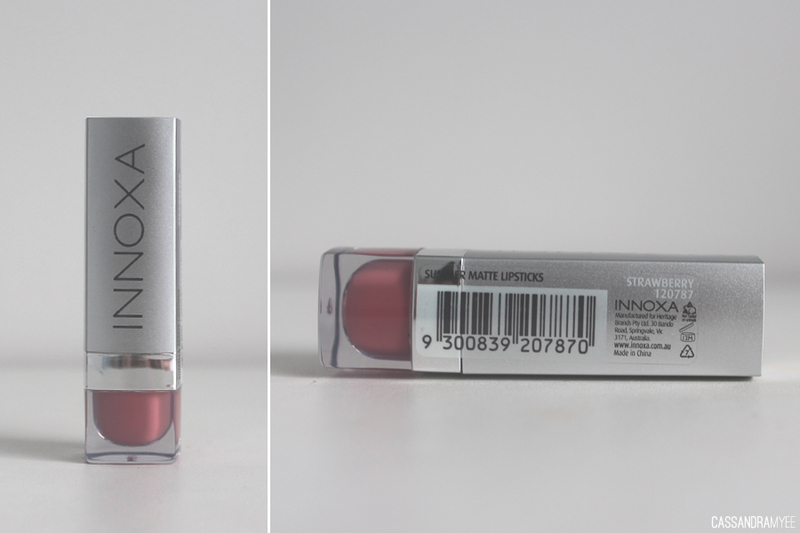 With this lipstick, it glides on extremely creamy and dries down to a near matte finish. I say 'near matte' as it still has a slight sheen to it, which keep the lips moisturised, but doesn't compensate on lasting power. I find it does transfer, but nothing overly dramatic that may leave your lips looking super patchy. The colour is a darker pink, leaning towards the browner spectrum. It is a touch darker than my lip colour and this just helps to give an even colour that still looks incredibly natural. I need two swipes on the lips and it is totally opaque. There are so many colour in this line I am dying to try, i.e. all of the pink shades! If you've tried any of these lipsticks, let me know your thoughts on them slash favourite shades. These retail for AUD $14.95 according to the website. I am stoked that I managed to get this for only $5 and now I am just hanging out for more Innoxa on NZ Sale!